We would like to keep you updated for our latest news. 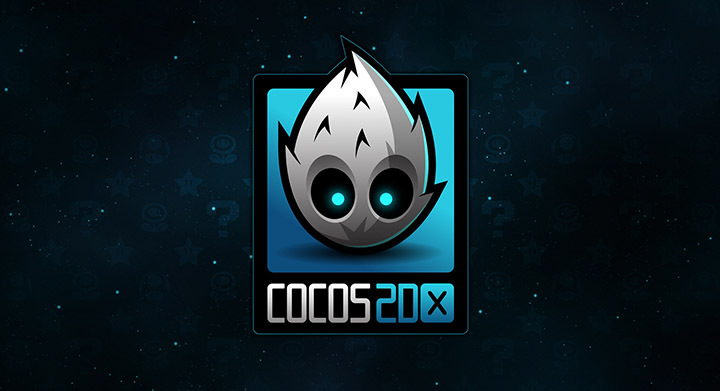 So here’s what’s going on: we decided to change our cross-platform to COCOS2D-X, which would help us to expand our developer tools! Right now we’re working on that so stay tuned for new, improved games coming out really soon!